There’s a lot to like about Apple’s completely redesigned iPad Pro. 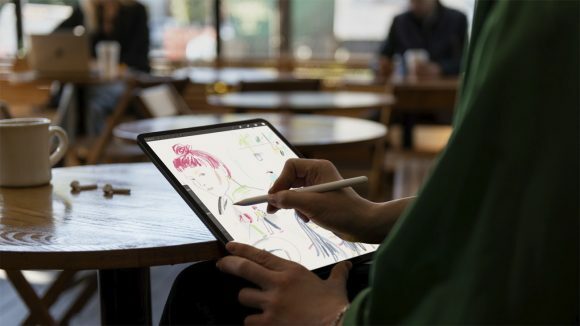 From its edge-to-edge display to its Face ID integration, to the performance of its bespoke top-of-the-line A12X processor, the iPad Pro is, as Apple would put it, the best iPad yet. 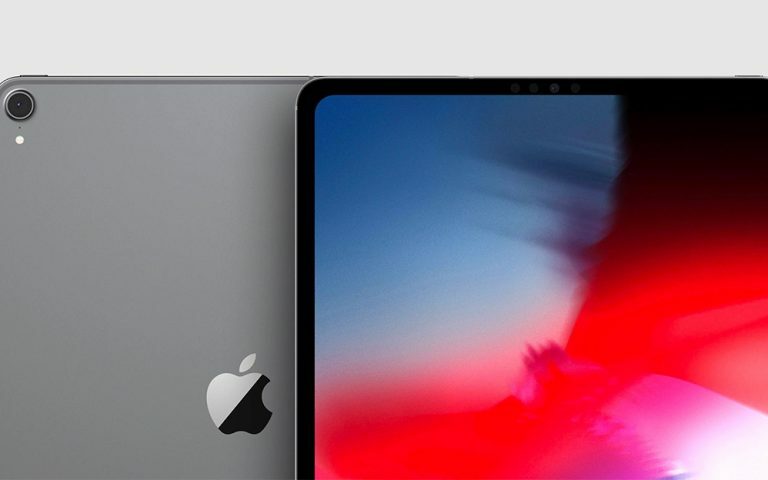 They’ve even opted for a more widely adopted USB-C port instead of Apple’s proprietary lightning connector — a first for an iOS. That to me is a sign of progress. But the inclusion of the USB-C port is only the tip of the iceberg for this tablet powerhouse. It seems that iPad Pro is packing even more serious performance hardware. Information has surfaced that the iPad Pro has a lot of RAM, 6GB of RAM to be precise. 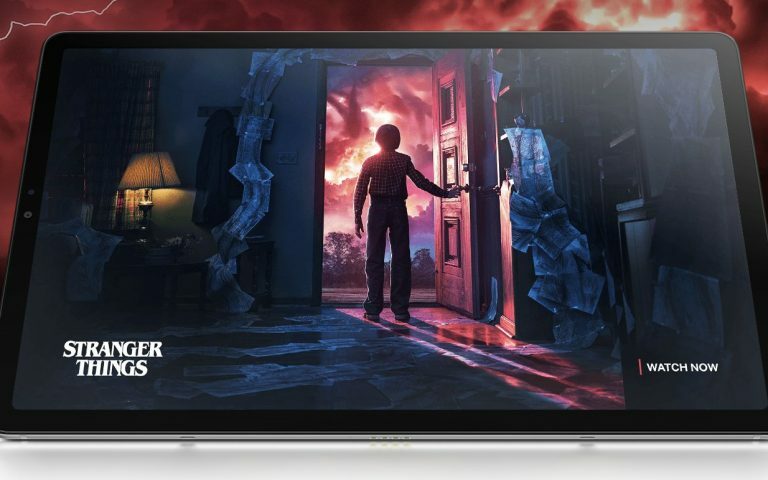 This was pointed out by game developer and YouTuber, Steve-Troughton-Smith who went rummaging through the iPad Pro’s inner workings using a tool used to develop apps for iOS and it appears that the 1TB versions of the 11-inch and 12.9-inch variants of the iPad Pro may actually run 6GB of RAM, compared to 4GB in the lower spec versions. If this is indeed true, with a massive 1TB of storage and 6GB of RAM, the iPad Pro is a serious piece of kit. On the other hand, the other iPad Pros, the 64GB, 128GB and 512GB, are all equipped with 4GB of RAM which is similar to the ones we saw on the previous generation of iPad Pros. But with great power comes great…expenses. 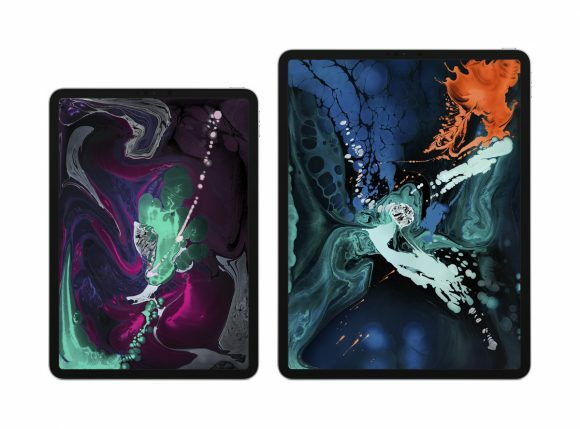 The 11-inch iPad Pro sells from RM6,699, whereas the 12.9-inch variant is RM7,549. Seven-thousand-five-hundred Ringgit! That’s a down payment for a car! And if you opt for the SIM card version, get ready to pay even more still. And if you want the Apple Pencil, that’s another cost option. 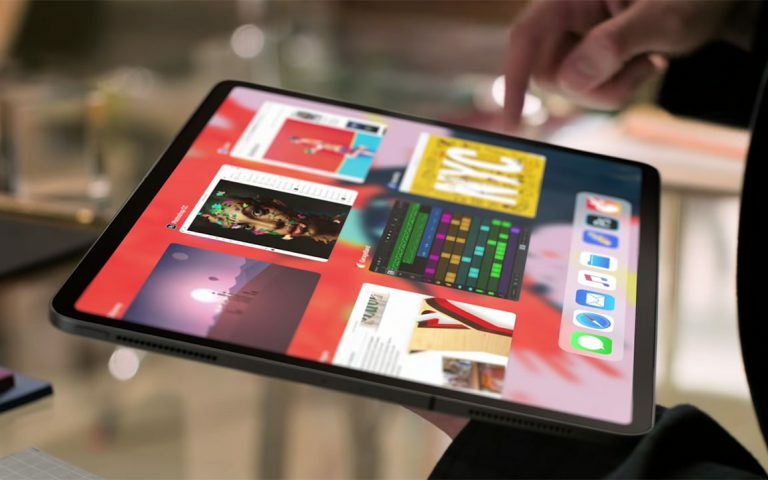 Yes, the iPad Pro has 1TB of storage and 6GB of RAM, and yes, the display is probably going to be amazing, and the speakers are going to be really good too but is it worth the price?